When you need a limo in Levittown, you want S&G Limousine. Often thought to be the blueprint for modern American cities, there are plenty of reasons why you might wish to call Levittown home. While the proximity to New York City and ample green spaces fall into the plus column, one negative could be having a great option for upscale transportation. While that may have been true in the past, S&G Limousine has made sure that all Levittown residents today have complete access to luxury transport at affordable prices. We serve both individual and corporate clients with our wide range of Levittown limo services. From organizing group transport for excursions into the city to single passenger rides to other Long Island locations, S&G Limousine is able to complete whatever journey you need. One area of expertise are professional airport transfers, all of which include both baggage assistance as well as an on-time pickup guarantee that ensures you’ll have the best chances of making your flight. Airport transfers to or from Levittown are available for all major airports, including JFK Airport, MacArthur Airport, LaGuardia Airport, and more. any of our current Levittown customers previously used taxis until they realized the difference that S&G Limousine can bring. 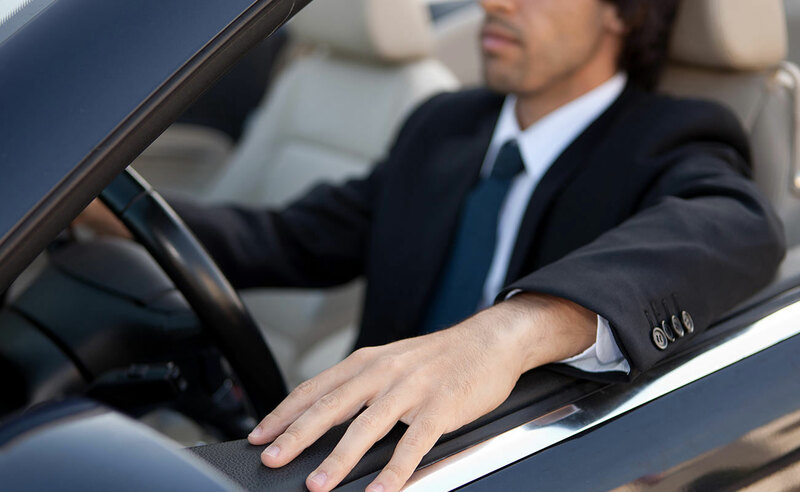 Instead of the annoying drivers with limited road knowledge and poor driving skills that are commonly associated with taxis, our limousine services are designed to emphasize your comfort, from stylish and modern car interiors to chauffeurs that are truly the best in the business. With us, you can rest assured that every trip will be safe and that you’ll never have to deal with an intrusive or overly talkative driver. To learn more about what S&G Limousine does, feel free to look through our website. In addition to full explanations of our creative transport arrangements (wine tours, sweet 16 parties, NYC concerts, etc), you’ll also be able to check out our prices as well as our fleet of limos and other vehicles. It’s easy to make an online reservation and you’ll be able to clearly select all desired options as well as see a final cost before booking. In addition to what you see online, we’re also happy to field calls and develop a custom solution for your exact needs, whether you want to take 30 people to the next Yankees game or set up a corporate contract for repeat services. THE NEXT TIME YOU NEED A LUXURY LIMO IN LEVITTOWN, GIVE S&G LIMOUSINE A CALL AT 516-223-5555 TO SCHEDULE A CONVENIENT PICKUP TIME AND LOCATION. From Levittown wedding limos to Levittown prom limos S&G has you covered.